Revolution Porsche Specialists are delighted to offer, for installation only, the latest IMS bearing upgrade developed for 2000-2005 Porsche Boxsters and 911s - the Single Row Pro IMS Retrofit. 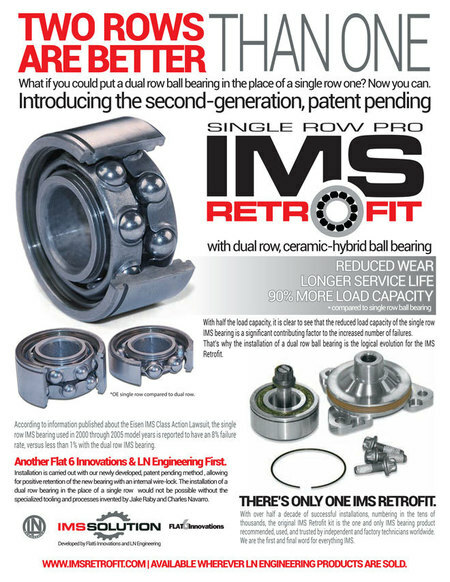 Designed by Flat 6 Innovations and LN Engineering, the Single Row Pro IMS Retrofit features an angular contact, dual row ceramic hybrid ball-bearing that boasts a 90% greater load capacity than the factory fitted IMS bearings from those model years. As with the renowned original IMS Retrofit ceramic bearing kit, the second generation product offers reduced wear and offers a longer service life. Or to put it another way, it will give you peace of mind that your Porsche will not suffer a catastrophic engine failure due to the notoriously problematic factory fitted bearing. Engineers identified the fact the single row bearing, used from 2000 to 2005, only had half as much load capacity as the dual row version used on earlier models, was a major contributory factor to the number of IMS bearing failures in 986 Boxsters, 996 911s and a few of the very early 987 Boxsters. How do I know if my Porsche needs an IMS bearing replacement? 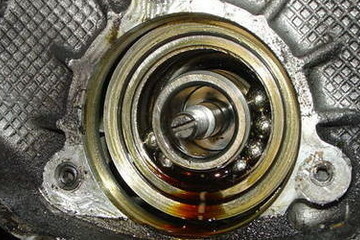 An IMS bearing failure has the potential to be one of the most expensive problems Porsche owners can encounter, as it can lead to catastrophic engine failure or a range of components being damaged by debris in the engine oil. We can arrange recovery to our workshop in Brighouse, if necessary, and one of our Porsche specialist technicians will inspect your car and let you know whether the bearing needs to be replaced. Our fully trained Porsche technicians have a long track record of successfully completing IMS bearing replacements using the original LN Engineering ceramic bearing kits. We now also have the necessary specialist tool required to fit the second generation Single Row Pro IMS Retrofit, so can provide the best possible solution to IMS bearing issues on any relevant Porsche model. As well as expertise, we offer excellent value for money. 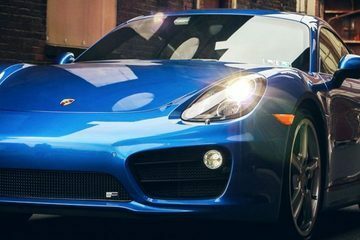 The Single Row Pro IMS Retrofit is available for engines manufactured between 2000 and 2005, but any Porsche Boxster, Cayman or 911 (other than the Turbo, GT2, or GT3 models) from 1997-2008 is susceptible to IMS failure. We still offer the original IMS retrofit upgrade for all 986 and 996’s, while cars from model year 2006 onwards are likely to require more extensive work to replace the IMS bearing. Call us for full details of these services.